The Foot Institute is an association of Grande Prairie Doctors specializing in the medical treatment of the foot and ankle, and is one of the largest groups of foot specialists in Alberta. 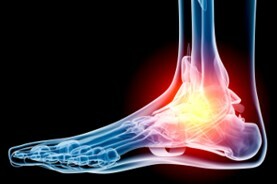 The Grande Prairie Foot Institute is dedicated to the medical and surgical treatment of the foot. Our mandate is to provide the best possible medical, surgical and preventative treatment available for our patients. 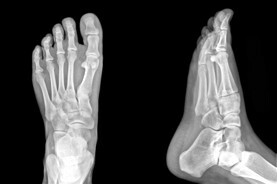 We do this by providing well-trained Doctors who are committed to treat and prevent all types of foot pain, biomechanical disorders, as well as all other problems relating to the feet. The Foot Institute/Dynamic Physiotherapy provides professional Podiatrist Grande Prairie & Foot Pain Specialists and Physical Therapy, Orthotics, & Sports Injury Specialists for your local region of Alberta.